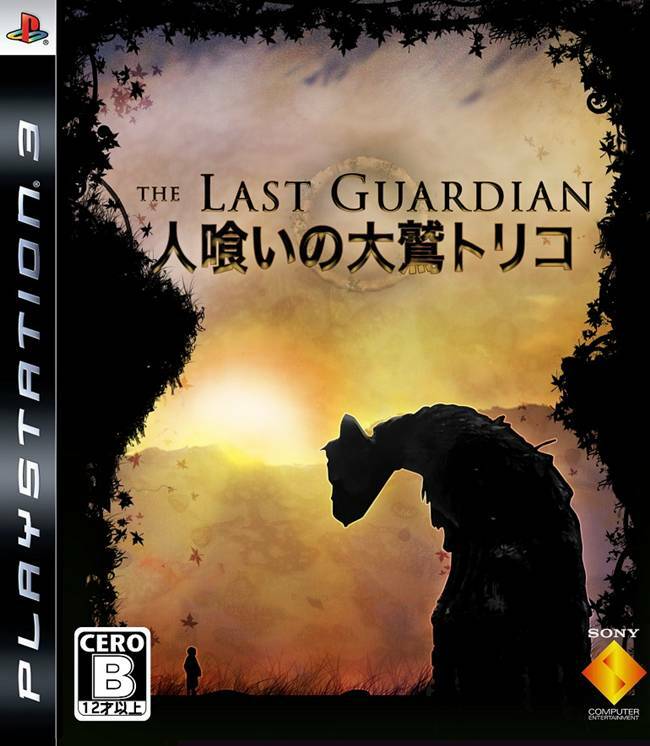 Fumito Ueda is still working on The Last Guardian, or that’s what it seems like! It looks like Fumito Ueda is scrapping away at The Last Guardian, the seemingly impossible project that is most definitely in development hell right now. 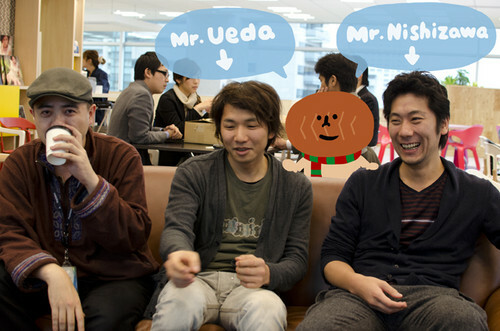 The Famitsu guys, went to the SCEJ office in Japan to check, and it looks like he is still there… cheerful as always. The game has been in development for quite a few years now, but according to the rough translation of the Famitsu article, it seems like TLG will be Ueda’s best game yet! 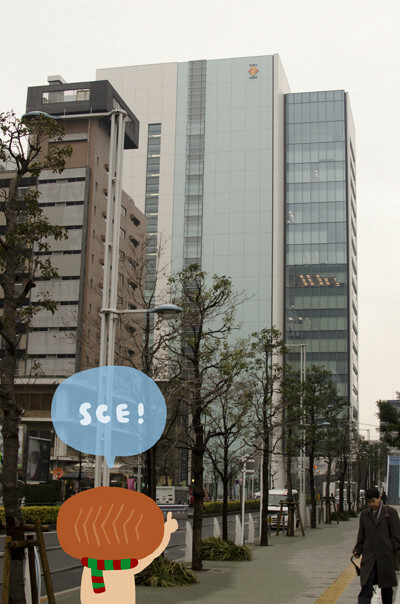 In case, you don’t know how the SCEJ office in Japan looks like, take a look at it below in all its glory.